According to the Los Angeles Times, Marvel considered filming in Los Angeles (where the first two were shot), Michigan and New Mexico. But executives were enticed by North Carolina’s 25 percent tax credit. (California offers a 25 percent tax credit, but excludes big-budget flicks like Iron Man 3.) 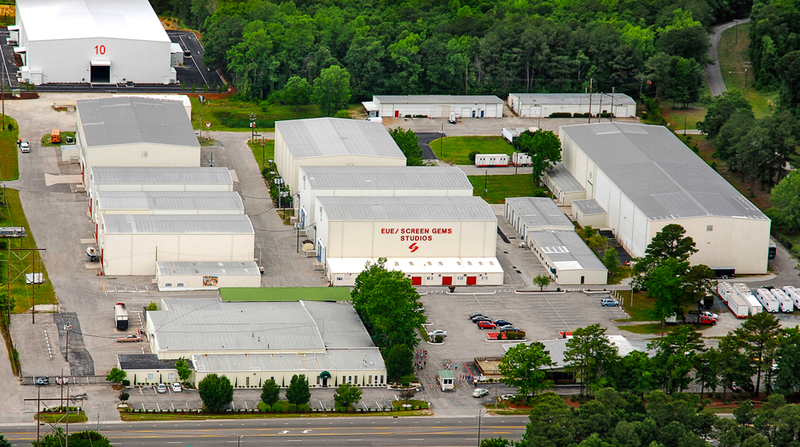 Not to mention that EUE/Screen Gems boasts one of the largest sound stages in the world with Stage 10, a 37,500 square-foot-space with a 60-by-60-by-10.5-foot water tank. 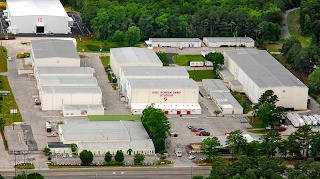 Aaron Syrett, director of the North Carolina Film Office, confirms that both the incentives and the sound stages played a role in Marvel’s decision. "Way out in the water / See it swimmin'?"